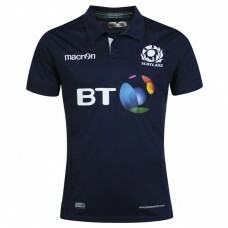 The international rugby team Scotland have collaborated on this season's new kit with Macron, a part..
Scotland 2019 Men's Home Jersey has been designed to give you a professional level performance .. 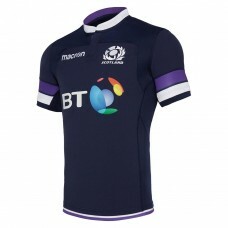 The Official Scotland Home Replica Jersey for the 2017/2018 season. 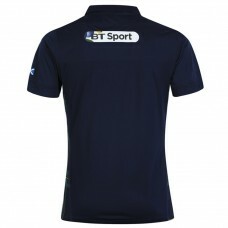 This retro style navy shirt feat.. 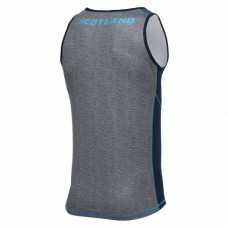 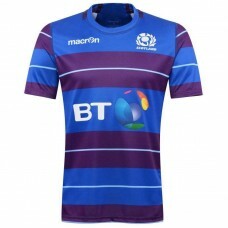 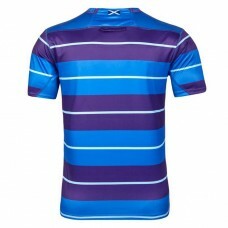 The official rugby jersey of the Scotland National Sevens team. 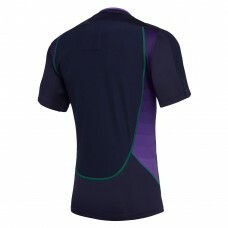 This navy shirt features red and yel.. 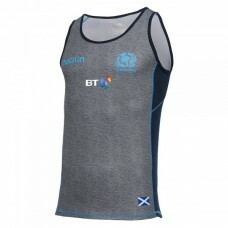 This official short sleeved rugby shirt of the Scotland international rugby team features a simple y..